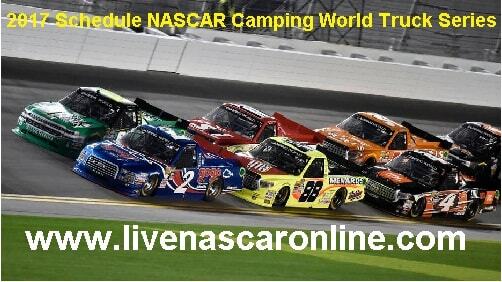 The NASCAR Camping World Truck Series 2017 schedule has been released and the NASCAR Camping World Truck Series is 3rd biggest stock car racing event and it is organized by a NASCAR. The 1st race NextEra Energy Resources 250 will be begin on 24th February 2017 at Daytona International Speedway, and this event close with race Ford EcoBoost 200 which will be taking place on 17 November 2017 at the Homestead-Miami Speedway. In this series the Johnny Sauter come into as the defending champion.